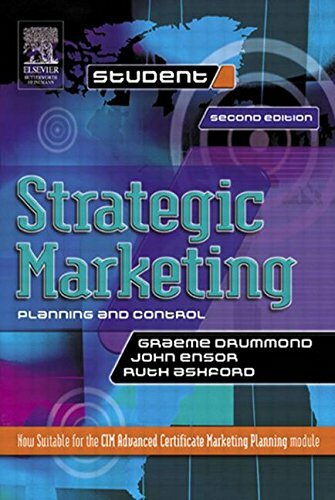 9780750652360 | 2 edition (Butterworth-Heinemann, July 2, 2001), cover price $41.95 | About this edition: Strategic Marketing: planning and control covers contemporary issues by exploring current developments in marketing theory and practice including the concept of a market-led orientation and a resource/asset-based approach to internal analysis and planning. 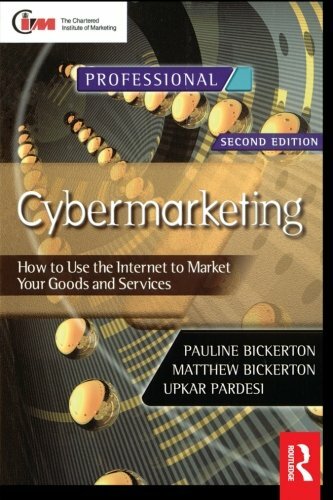 9780750647045 | 2 edition (Routledge, September 11, 2000), cover price $72.95 | About this edition: 'Cybermarketing' is a no-nonsense structured guide to using the Internet for marketing and is essential reading for all marketers and managers who need to know how to use the Internet to promote and sell their product. 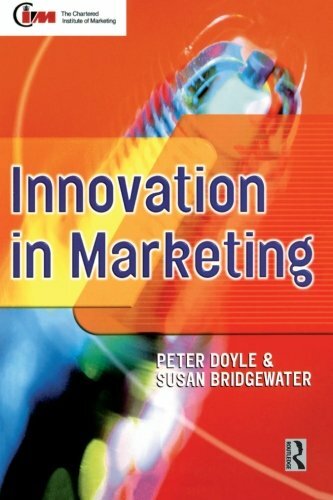 9780750641210 | Routledge, July 20, 1999, cover price $65.95 | About this edition: Innovation in Marketing is a unique collection of empirical material describing both systems innovation and the launch of new products. 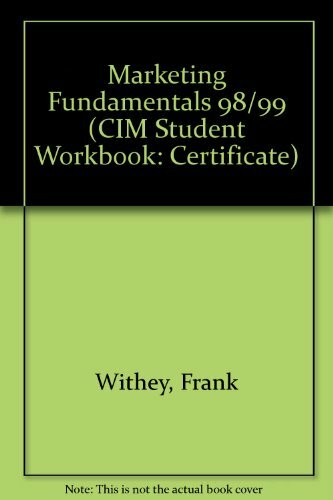 9780750640343 | Butterworth-Heinemann, December 1, 1998, cover price $34.99 | About this edition: The latest, fully updated edition of this popular workbook, containing the most recent exam questions and specimen answers from the senior examiner. 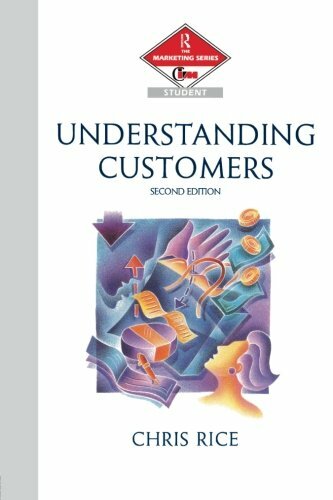 9780750623223 | 2 edition (Routledge, February 27, 1997), cover price $66.95 | About this edition: This fully updated second edition of Understanding Customers is a recommended textbook for the Understanding Customers Certificate CIM paper. 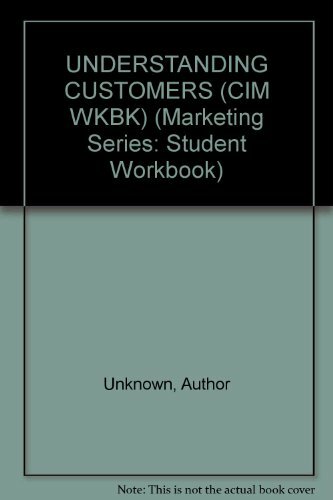 Product Description: Part of the "CIM Student Series". 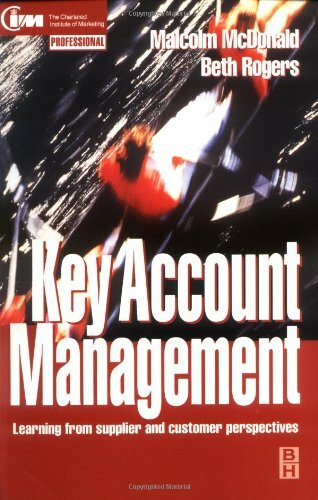 9780750619967 | Butterworth Architecture, January 1, 1996, cover price $29.95 | About this edition: Part of the "CIM Student Series". 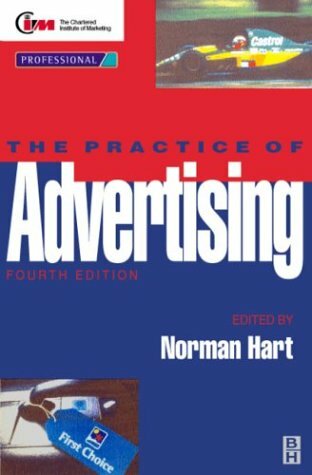 9780750622394 | 4 sub edition (Butterworth-Heinemann, September 1, 1995), cover price $50.00 | About this edition: The fourth edition of The Practice of Advertising is fully updated and revised including chapters by twelve new authors who are all top professionals in their own fields.